Produktinformationen "Moon Silicone Dog Bowl"
Silicone material foldable bowl for your dog! It is light and firm silicone and you can able to adjust the depth. By adjusting it, you can make adjust by the type of your dog or use either side for water and food. It is with a carabiner so, you can put it on your bag and belt during a walk with your dog. 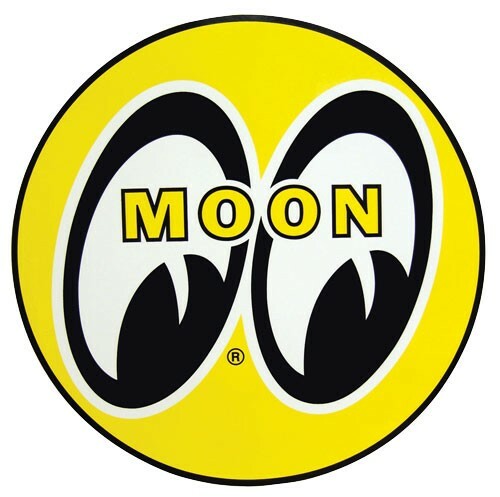 Weiterführende Links zu "Moon Silicone Dog Bowl"
Kundenbewertungen für "Moon Silicone Dog Bowl"